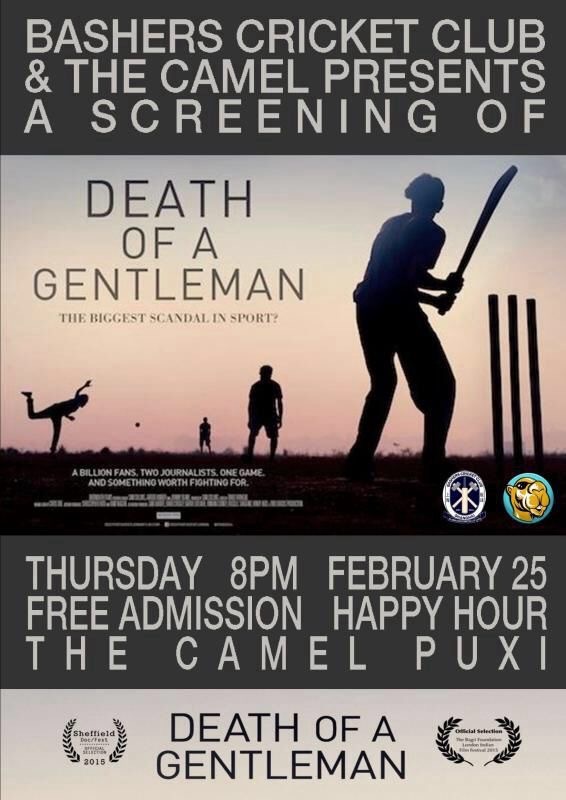 The Bashers Cricket Club and the Camel Sports Bar in Puxi will be screening “Death of Gentleman” on Thursday, February 25 at 8 pm. Admission is free and happy hour prices will be in place all night. In “Death of a Gentleman,” two journalists embark on a journey across the cricketing empire to find the answer to the question “Who really cares about Test cricket?” They talk to the players, ex-players, broadcasters, journalists, administrators and fans. They venture, often uninvited, into boardrooms, offices, hotel rooms and even the home of cricket itself, Lord’s, looking for answers as to who is responsible, and what are they doing to save their game. More information on the film at the film website and the guardian review. 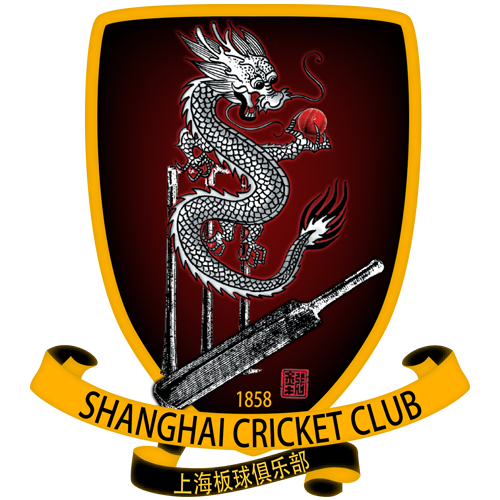 Please contact the Bashers Cricket Club if you have any questions.